Made these to sell on Exchange3D. They were fun to make! 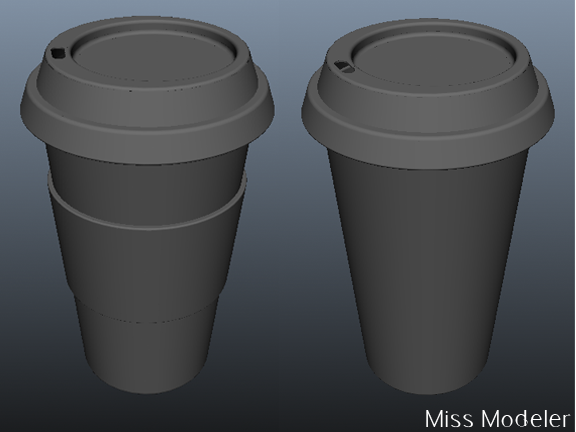 Thought it would be a refreshment for my portfolio as well. Will post the link to them as soon as they're approved by the admin. 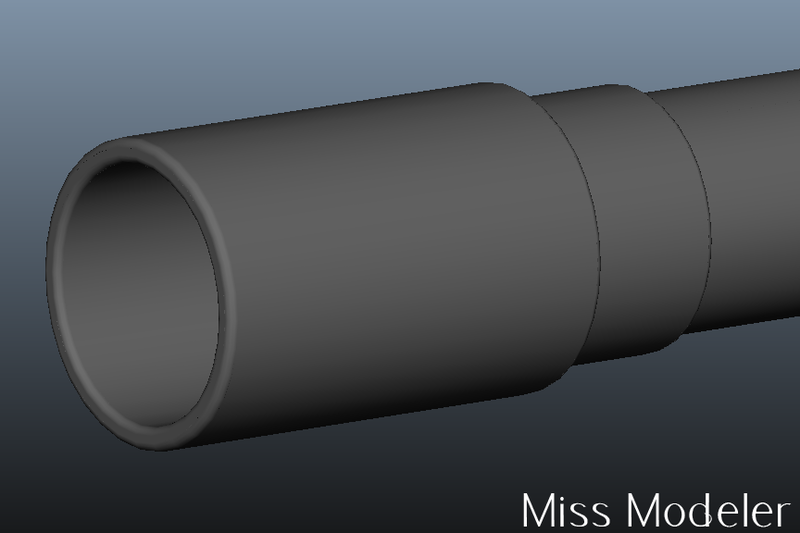 Modeling this weapon from concept art I found. 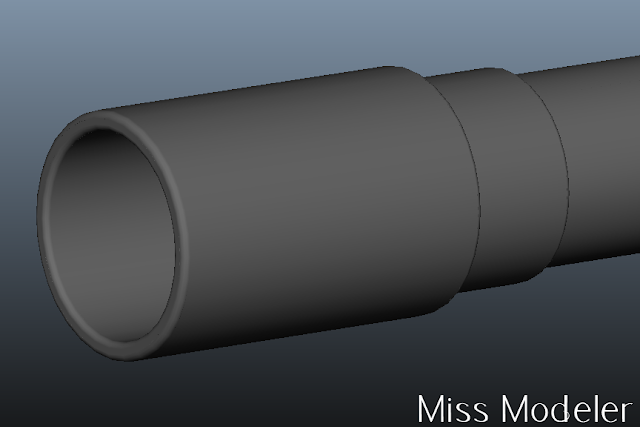 Just finished rounded the edges of the barrel, now on to the rest of the model and adding the detailing. Something to put in my portfolio.